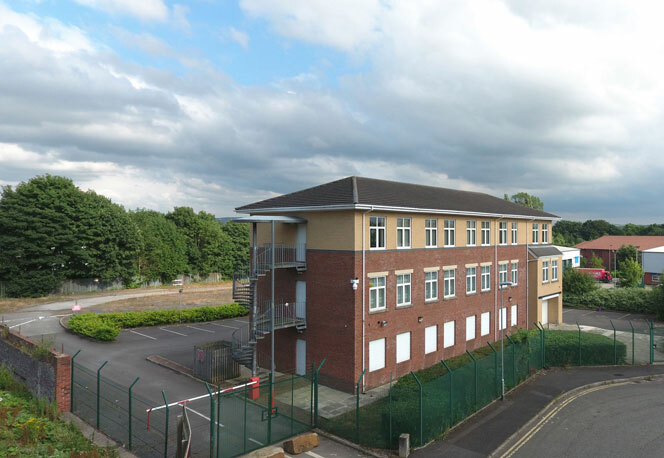 Willow Point comprises a modern, three storey office building,providing a mixture of cellular and open plan office accommodation,with large external parking facilities and land for open storage. The premises offer high quality office accomomdation as well as a huge amount of opportunities due to the significant parking and open storage land which is available. Furthermoredue to the large amount of available land there is also the added opportunity for expansion and further development. available on a separate basis on both a leasehold and freehold basis. There is excellent on site car parking. Finance Act 1989 – unless otherwise stated all prices and rents are quoted exclusive of VAT.